The College of Agriculture, Food and Natural Resources and the School of Natural Resources will send approximately 320 students out into the professional world as graduates during December 2016 commencement ceremonies. SNR will hold commencement ceremonies at 2 p.m. Friday, Dec. 16, in Jesse Auditorium. Approximately 120 students will receive diplomas at the ceremony. 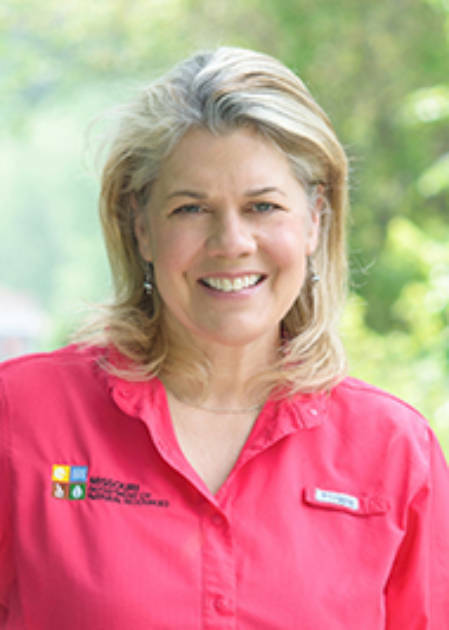 The commencement speaker for SNR will be Sara Parker Pauley, the first female director of the Missouri Department of Conservation. Pauley previously served as the director of the Missouri Department of Natural Resources, and received both her law degree and bachelor’s degree in journalism from MU. The Columbia native has also published a number of articles on wildlife and natural resources management, and has taught a course on natural resource policy in SNR. Pauley recently served as a CAFNR Executive-in-Residence, a program that brings industry leaders to the College to share knowledge and experiences with students, faculty and staff. The CAFNR graduation ceremony will be held at 7 p.m. Friday, Dec. 16, in the Hearnes Center. About 200 graduates are expected to receive diplomas from the various disciplines in the College. 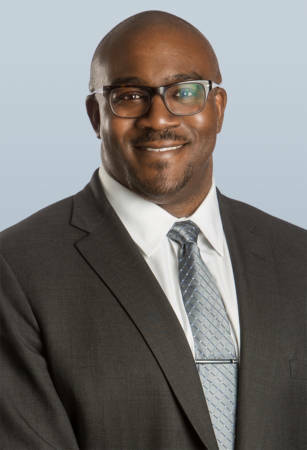 The speaker for CAFNR commencement will be Darryl Chatman, former deputy director of the Missouri Department of Agriculture. Chatman has three degrees from CAFNR, including two in animal sciences (B.S. ’97, M.S. ’01) in addition to one in agricultural economics (M.S. ’07). He also received his J.D. in Business and Commercial Litigation from MU in 2008 and currently works in St. Louis for Armstrong Teasdale LLP. Chatman is also a former member of the MU football team (’92-’96).